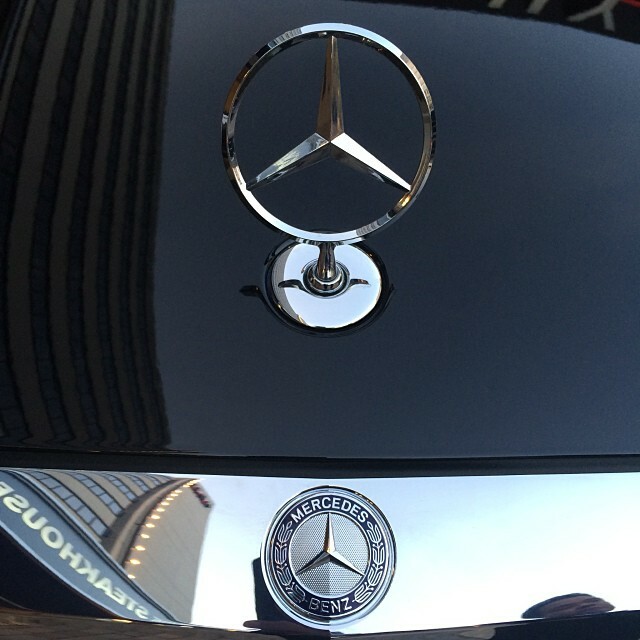 Do you have a very important meeting? 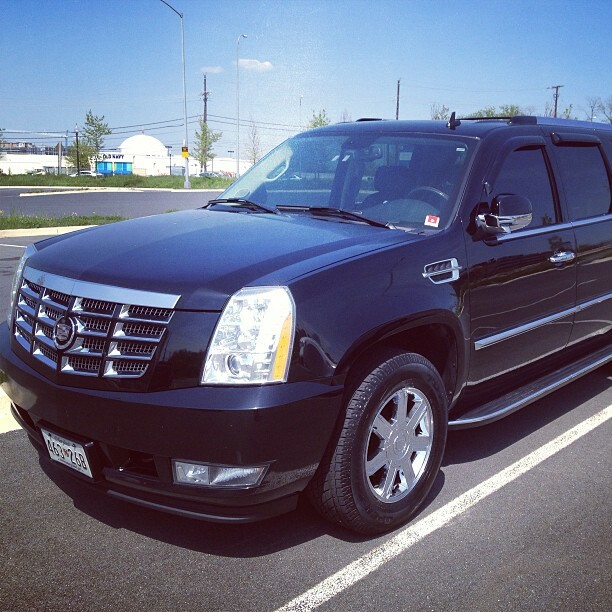 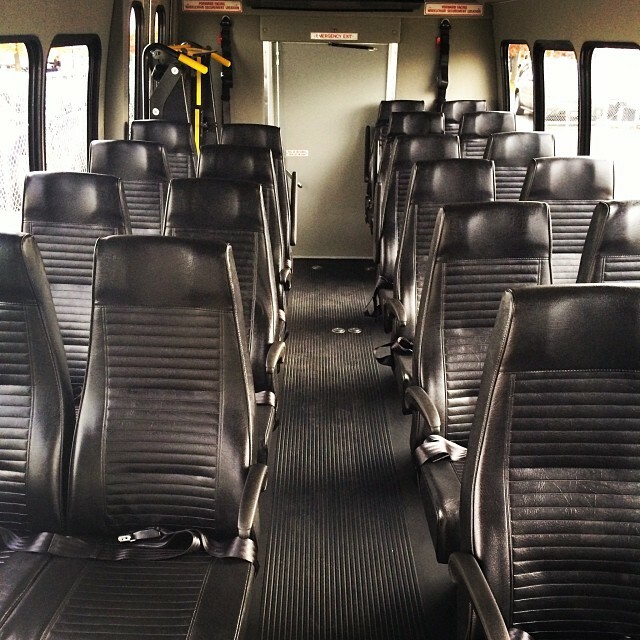 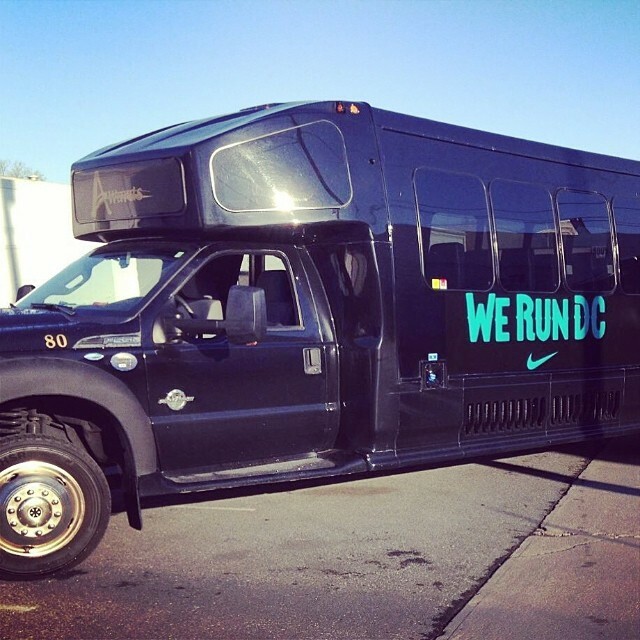 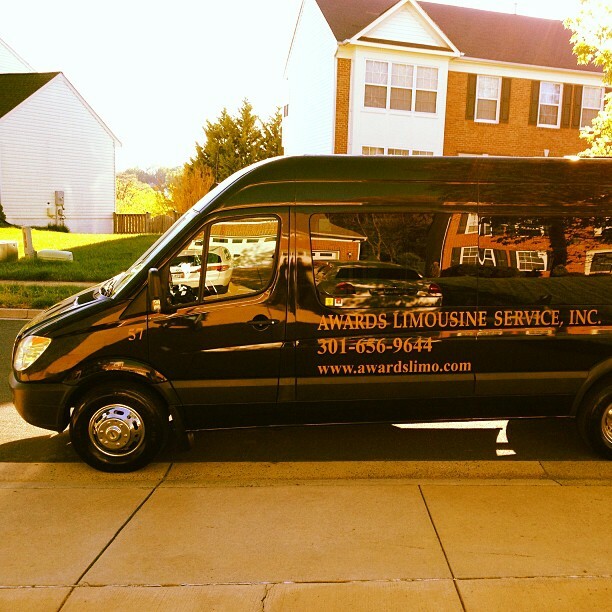 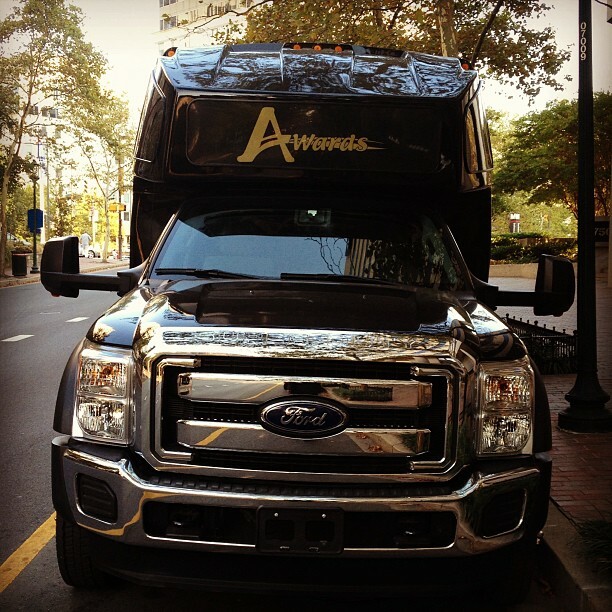 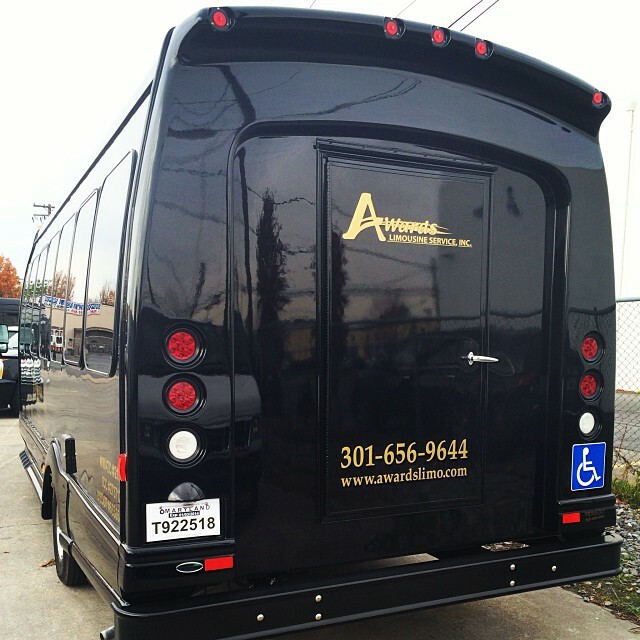 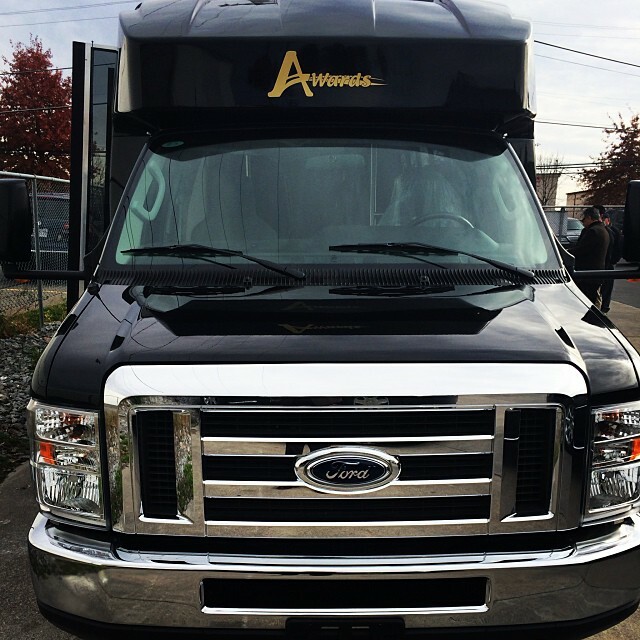 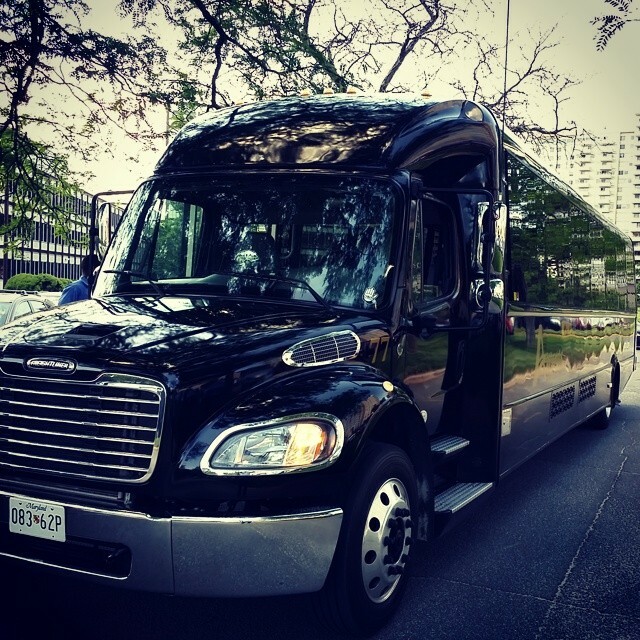 Don’t worry – Awards Limousine can get you there! 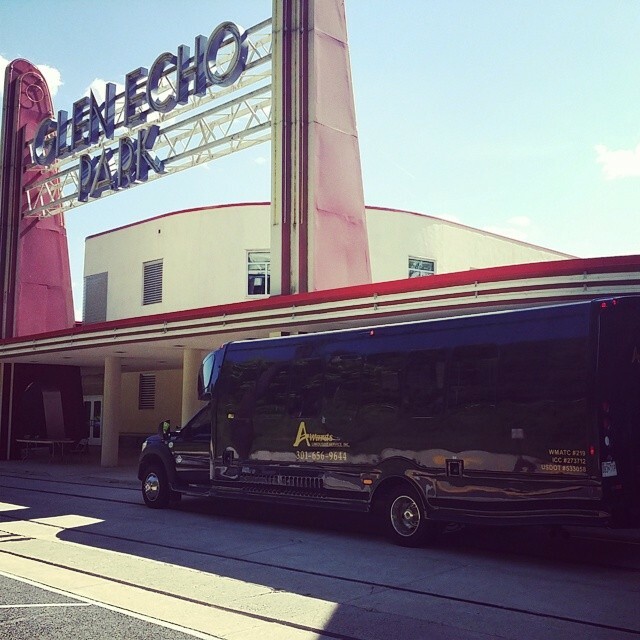 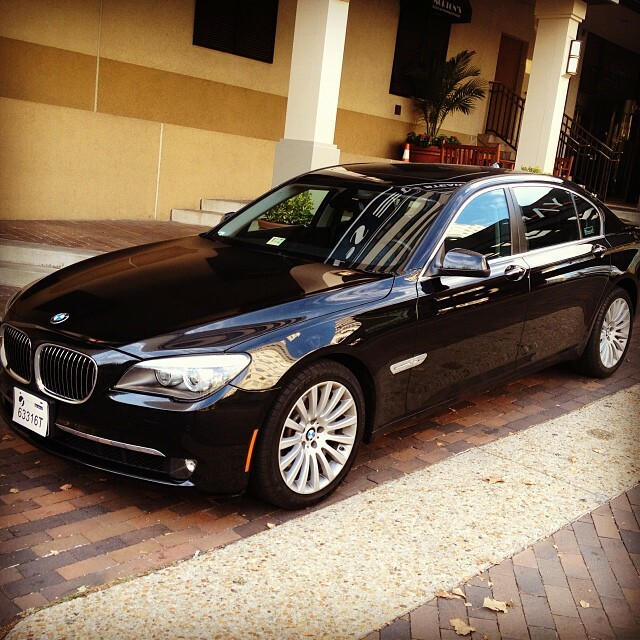 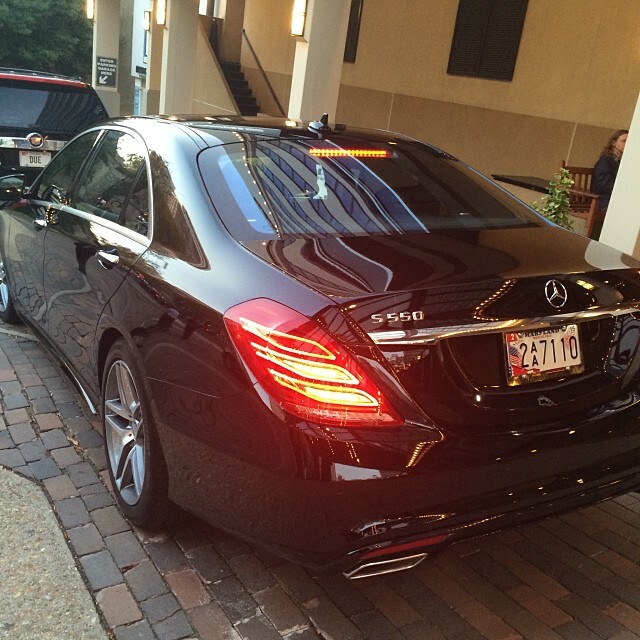 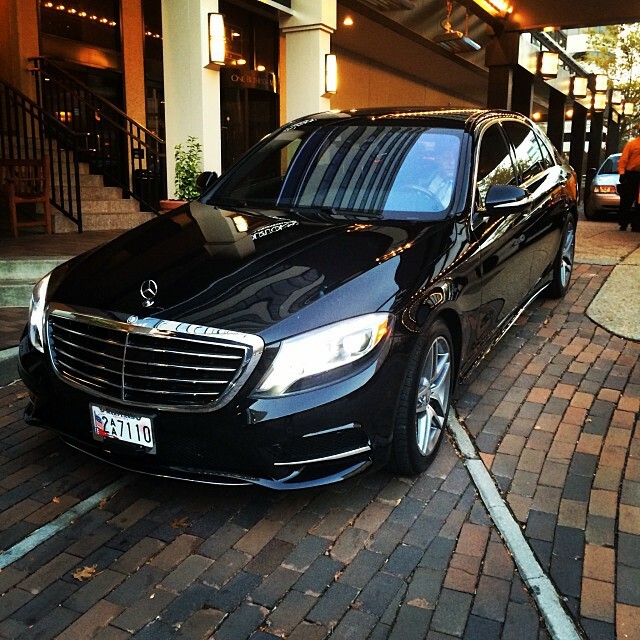 Our Meeting transportation service is second to none. 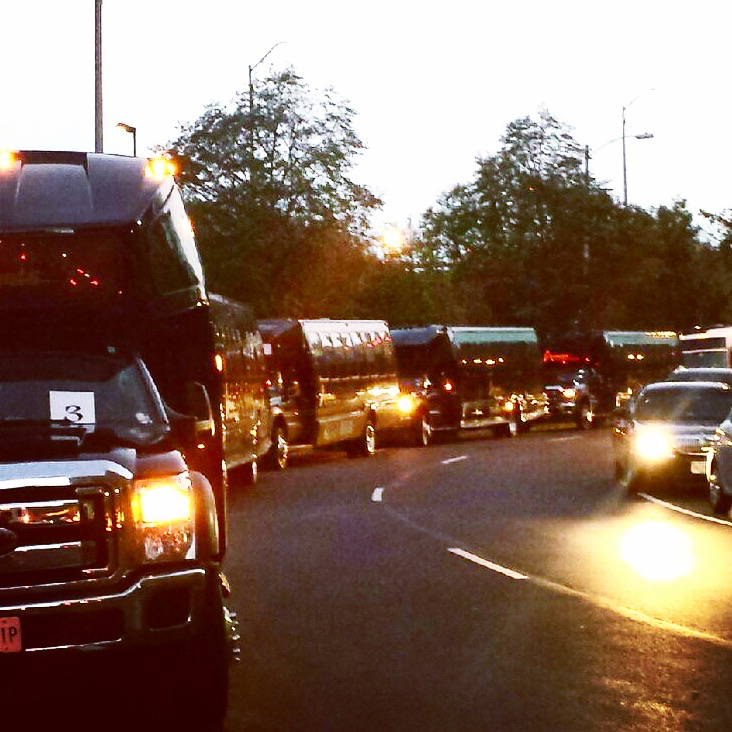 We are on time. 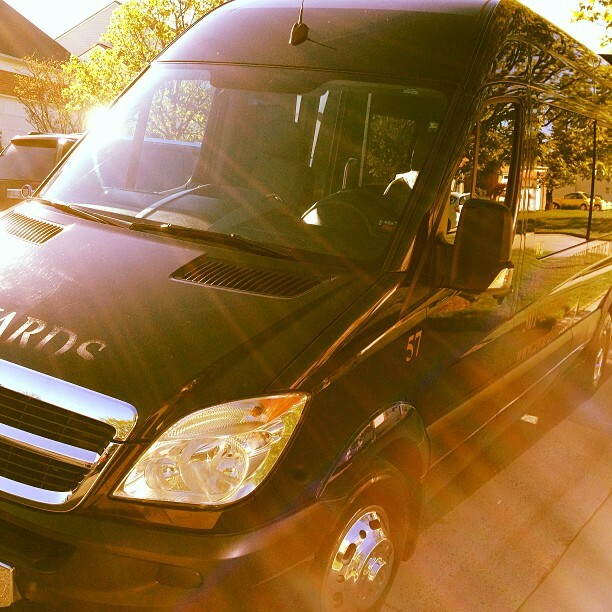 Our chauffeurs know the best routes, and all vehicles have GPS. 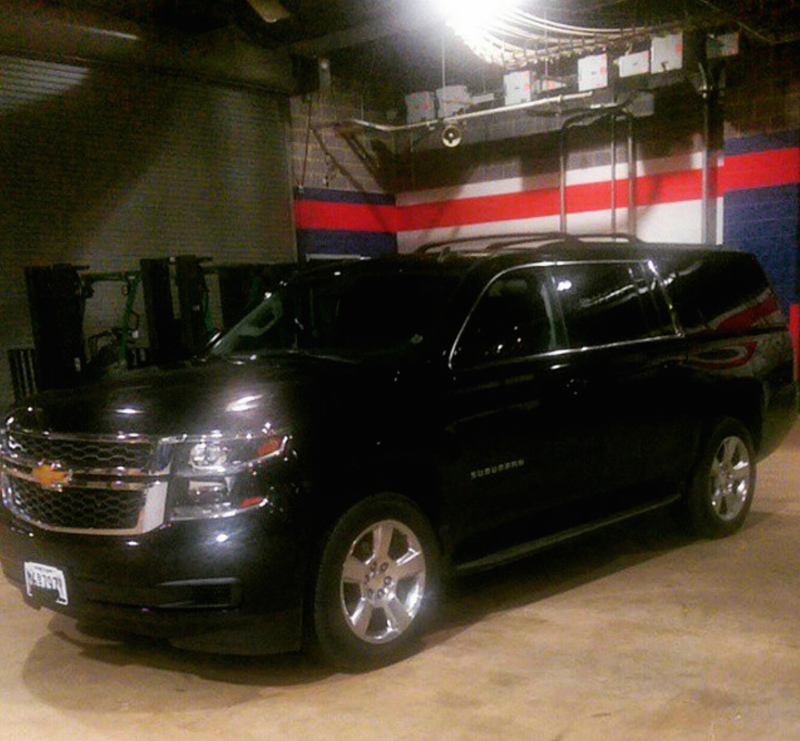 All vehicles are new and are always kept clean to ensure transportation is the last thing you need to worry about when going to a meeting. 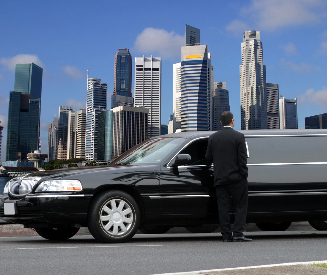 Whether it’s for one day, one week, one month or one year, we can provide meeting transportation for you. 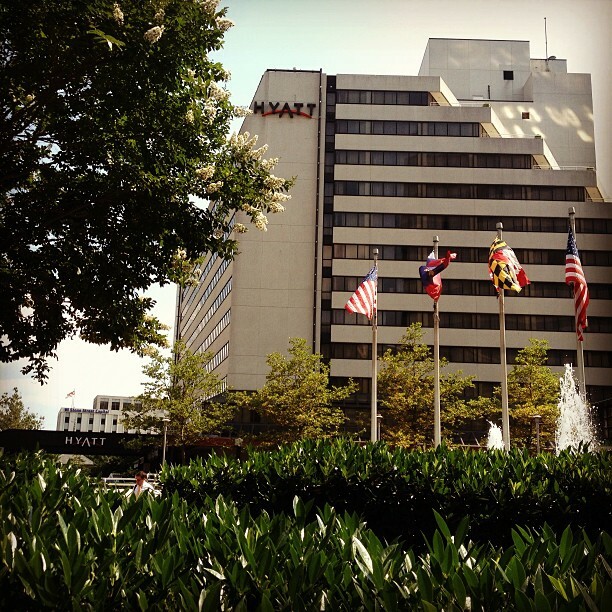 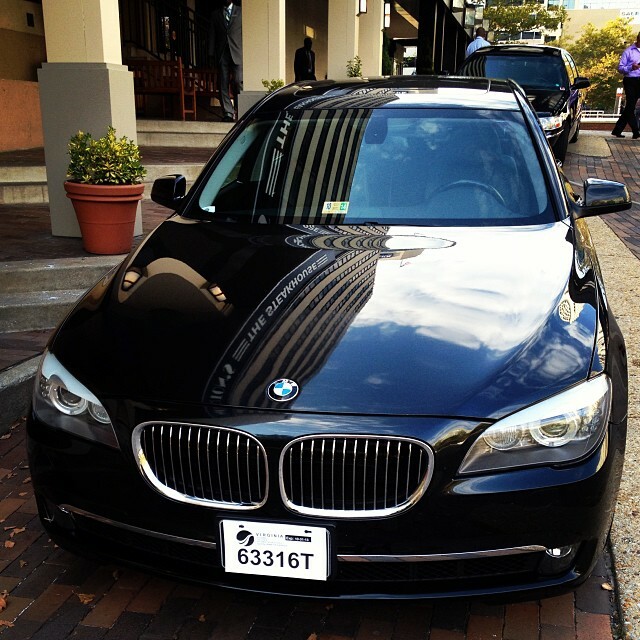 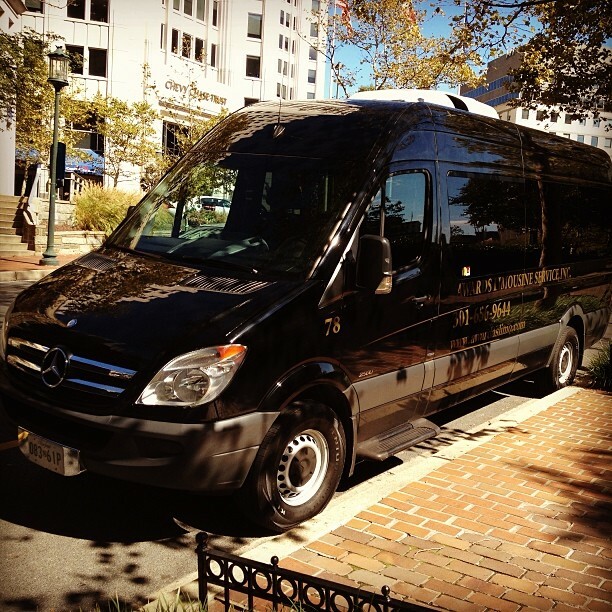 We provide services to and from meetings in the DC area. 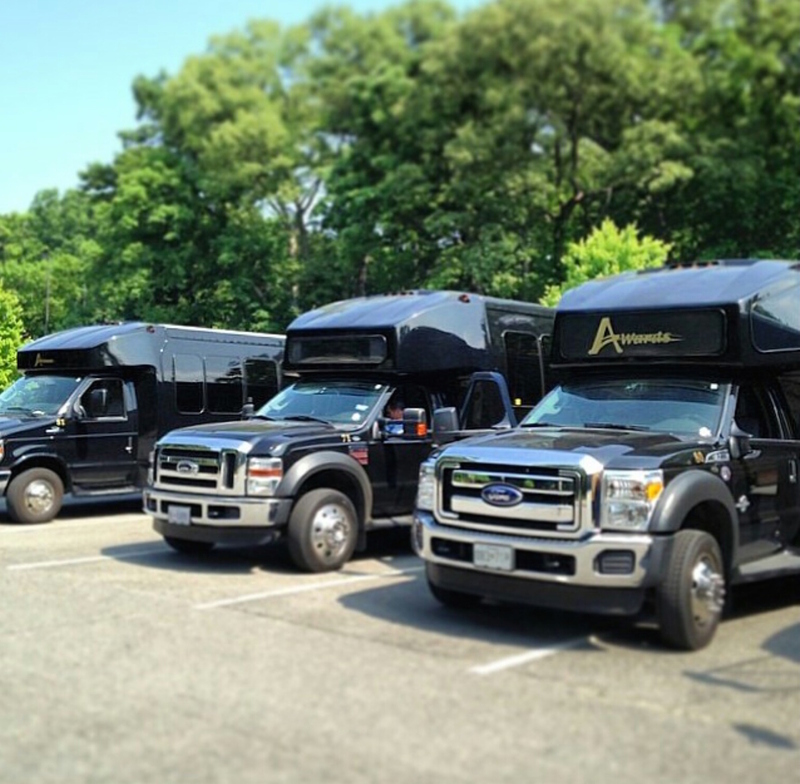 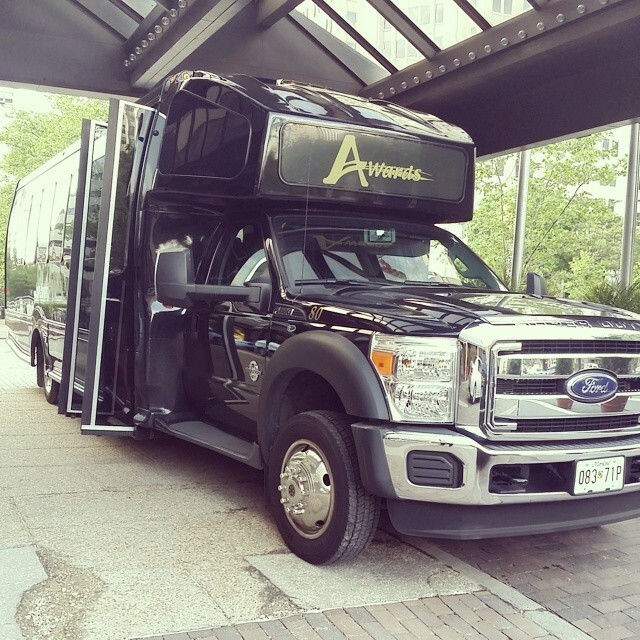 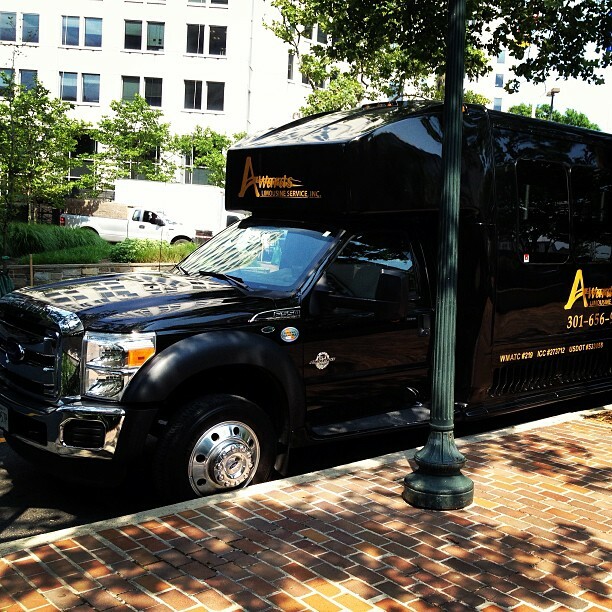 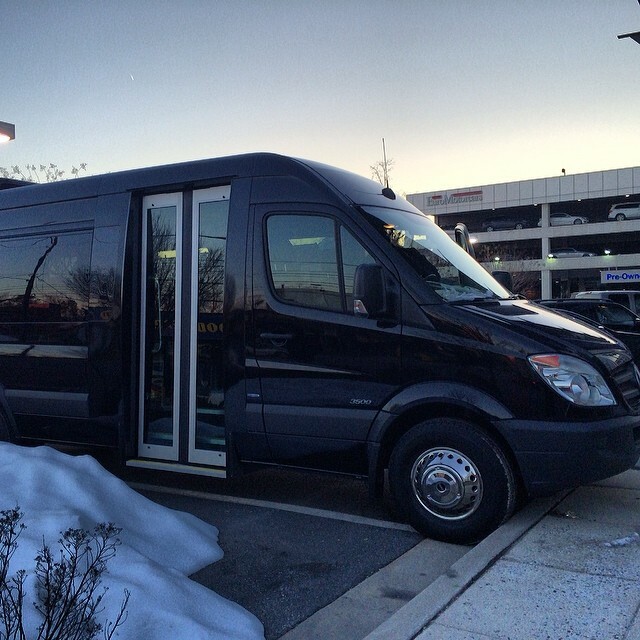 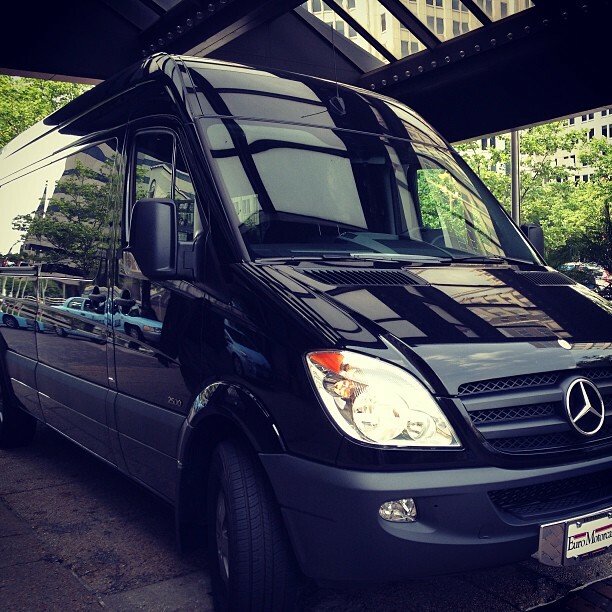 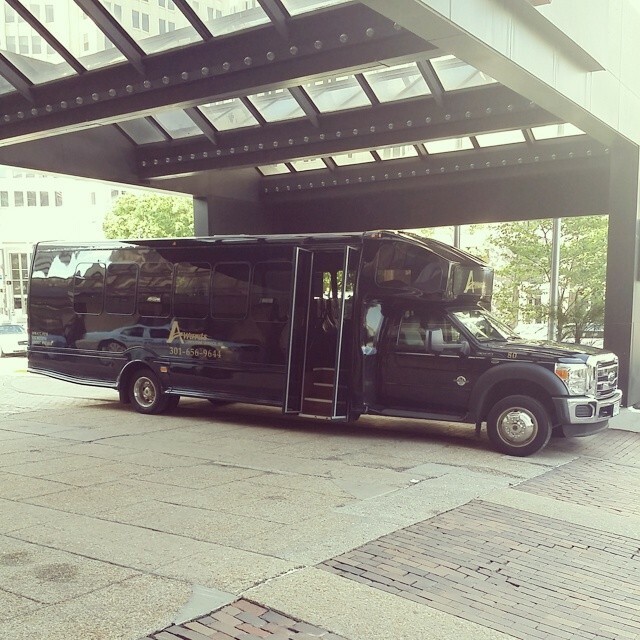 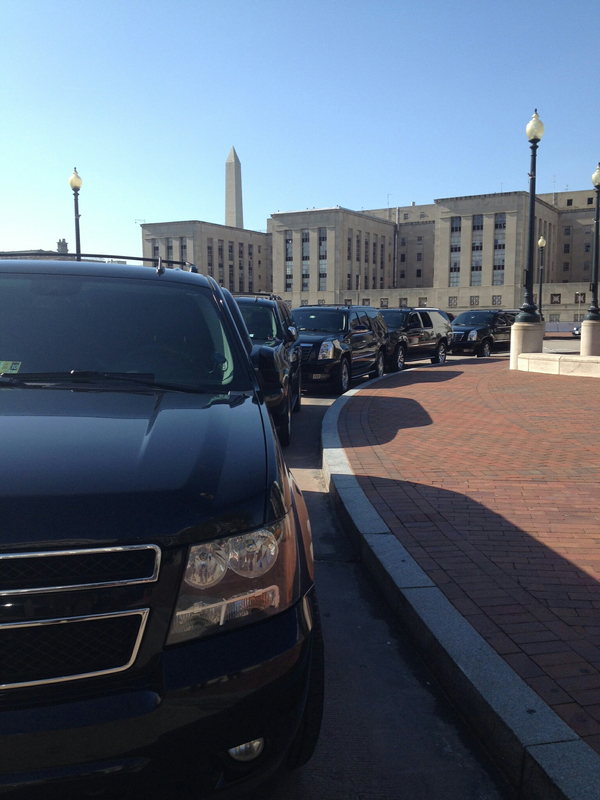 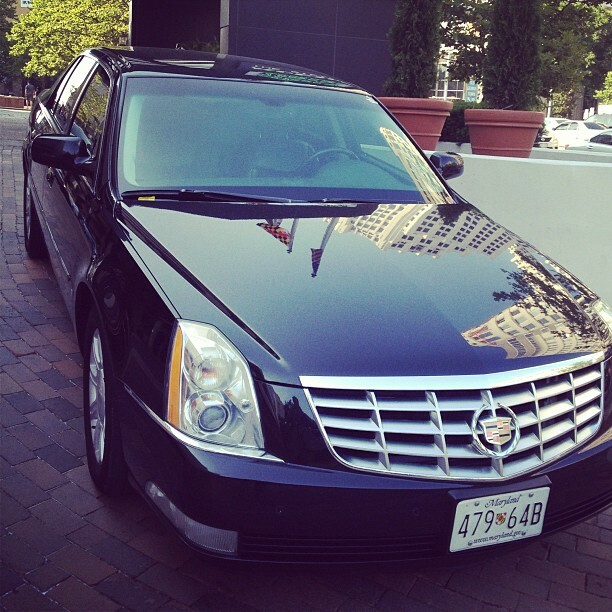 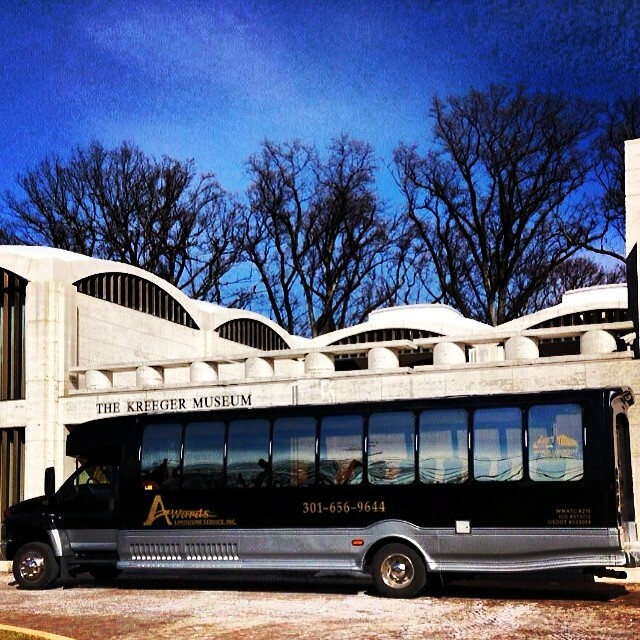 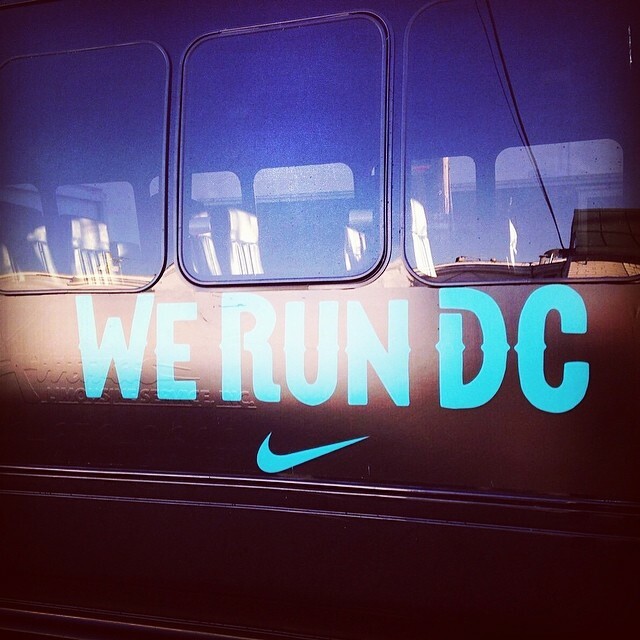 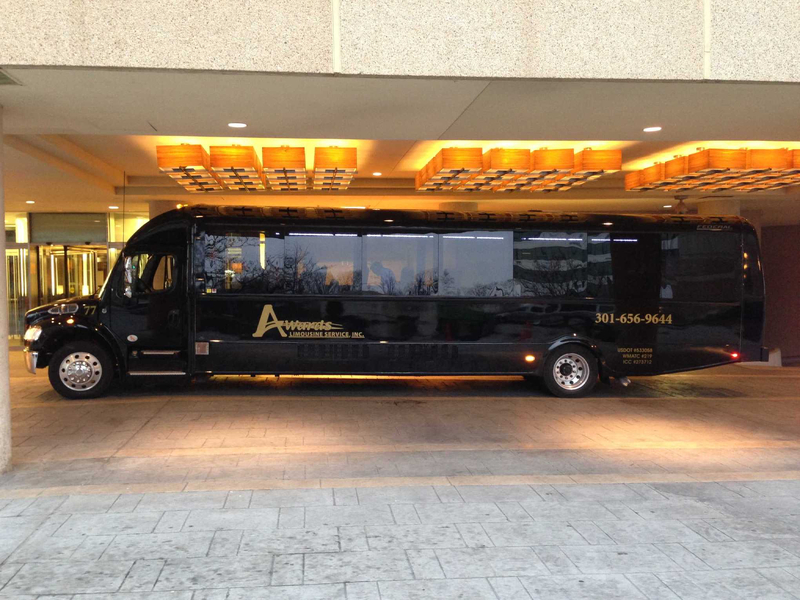 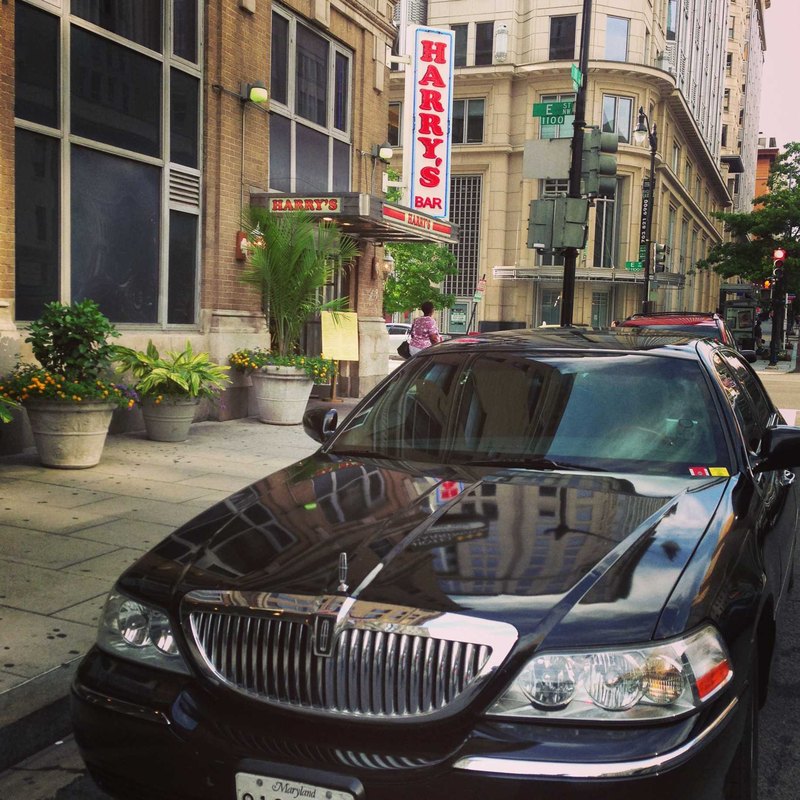 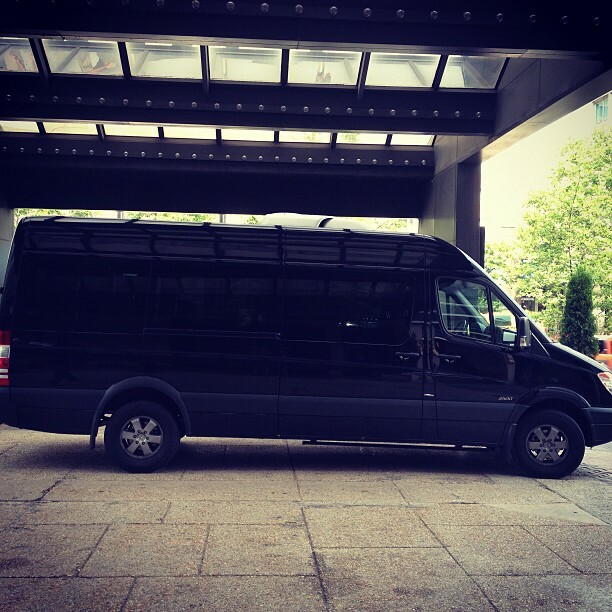 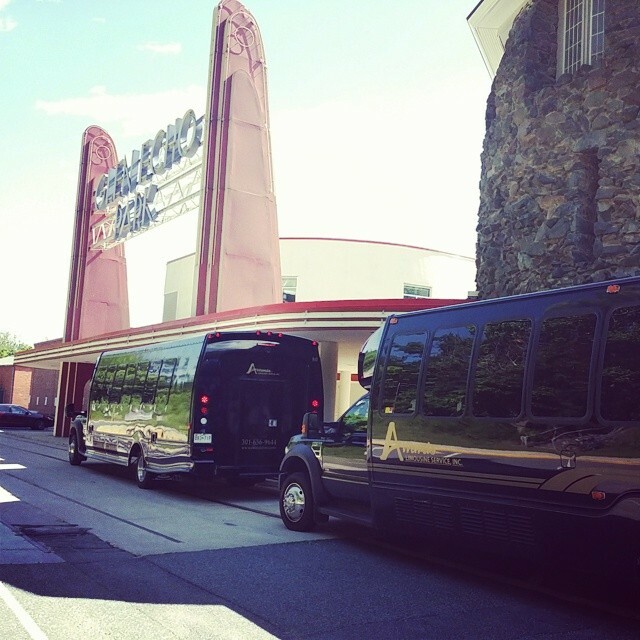 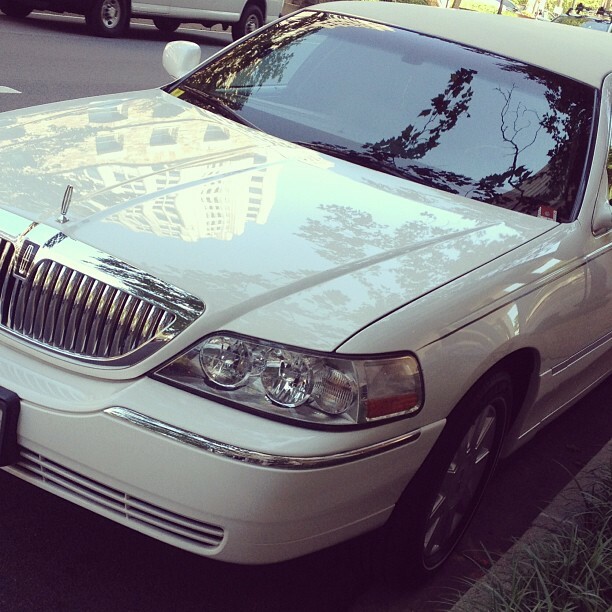 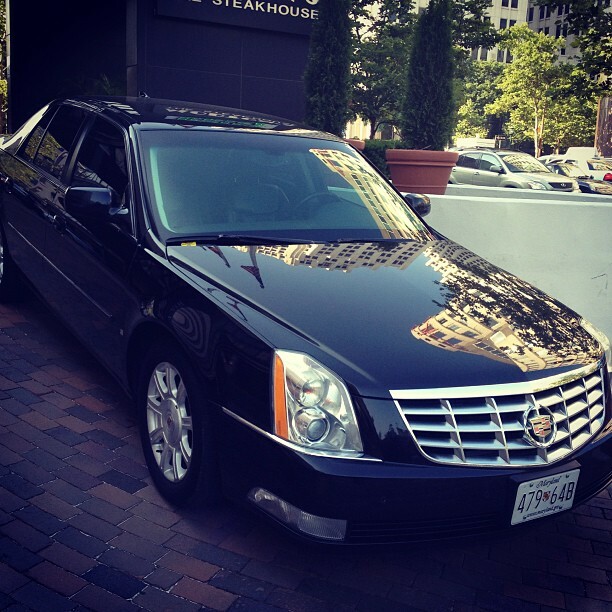 Our drivers are available to you for the length of your stay in Washington, D.C. 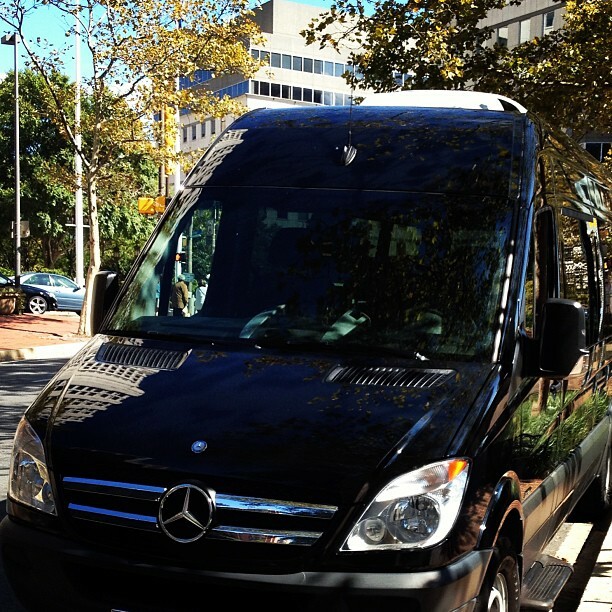 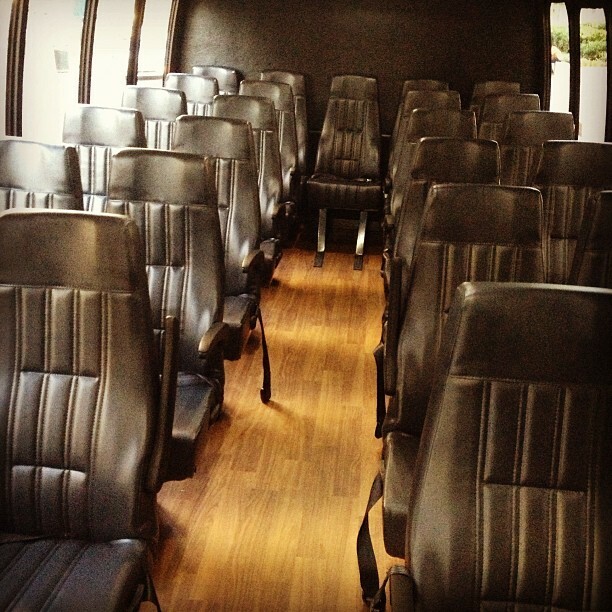 Contact us for more details for your meeting transportation needs.